Our best seller! 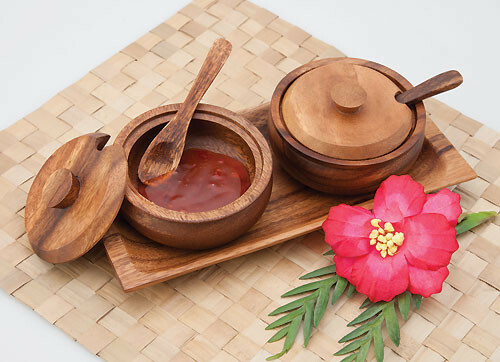 For your home, your office, or gifts for friends, this Condiment Set can easily light up a room. It can be placed in any area. 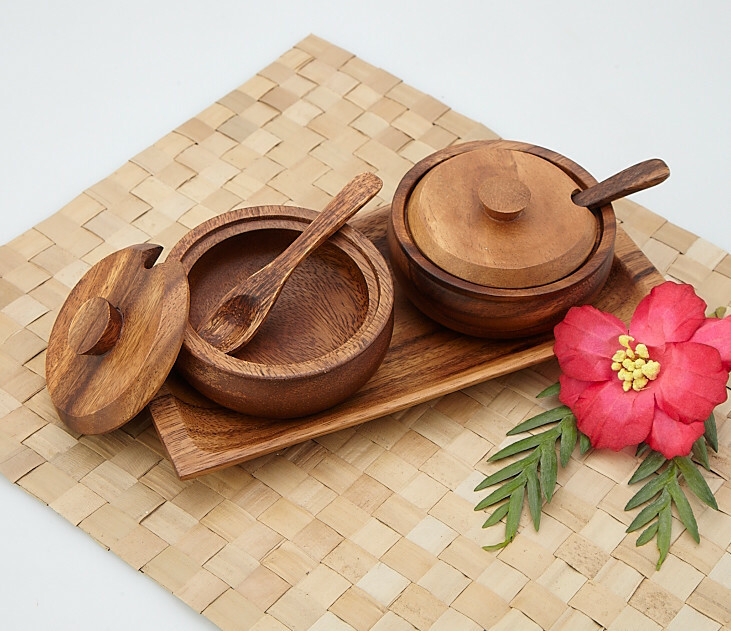 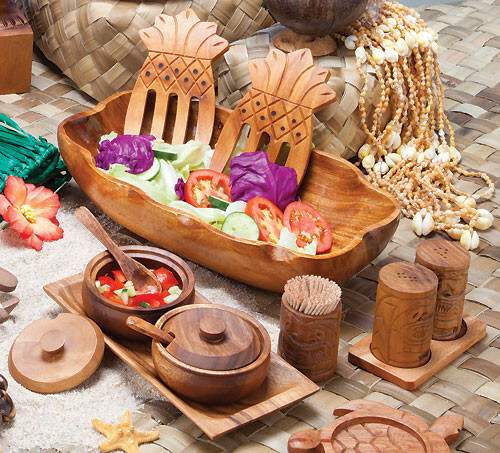 Our wooden specialty items are a fusion of function and art.